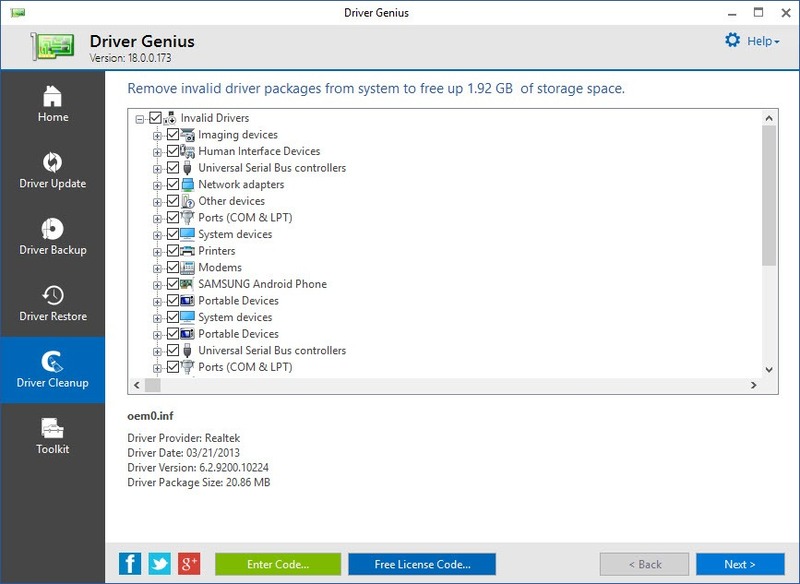 The management and control of drivers on your computer have been made easier with this excellent application. 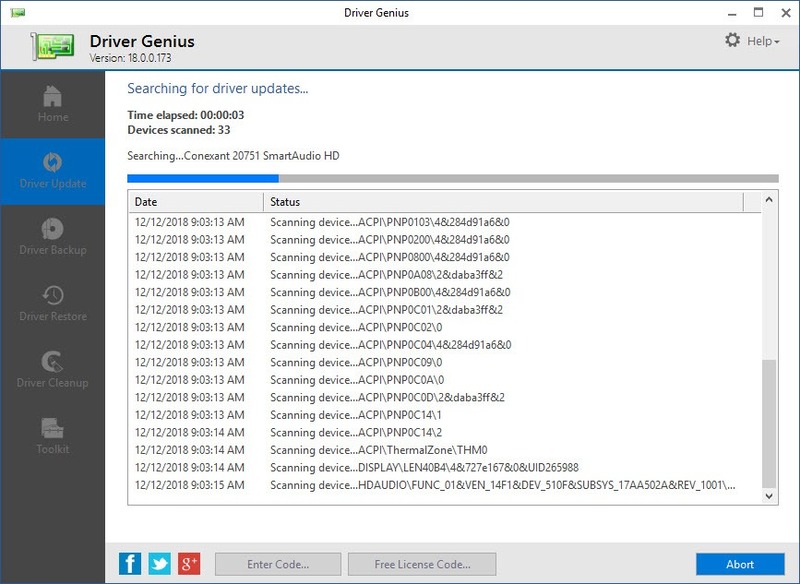 You can manage all the activities relevant to your drivers using Driver Genius. This application allows you to install, uninstall and update the required drivers. 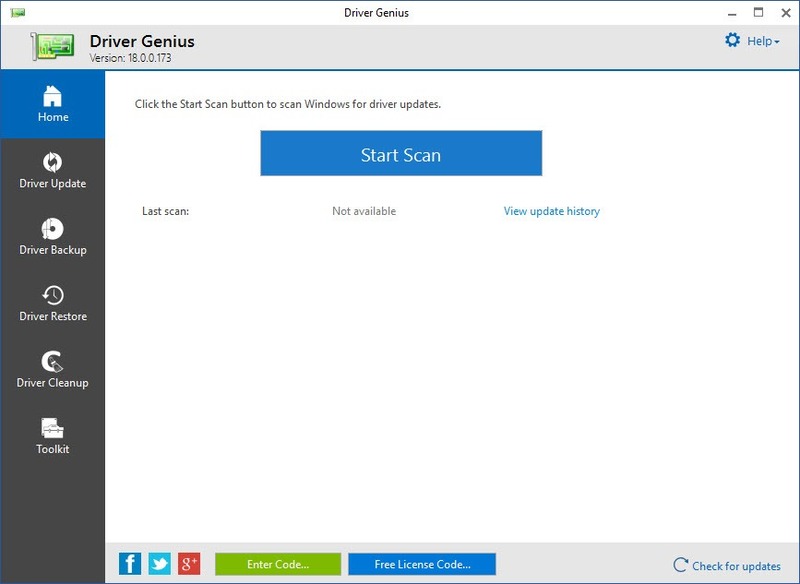 The need for the particular driver on your computer will also be automatically detected through this application, providing you an easy solution for identifying and catering to the problem. Additionally, it allows you to create a backup of all the drivers that you have on your computer. This feature is essential in ensuring constant access to the relevant drivers for you. It works on an auto-update system. It can continuously get access to newer packages of drivers by using the internet and implement the changes to the drivers working on your system. Various options of customized settings are available. You can time-up the scan of your computer according to your requirements, control the restart settings, and archive the compression level. The easy to use interface is an additional feature that enhances the usability of this application. 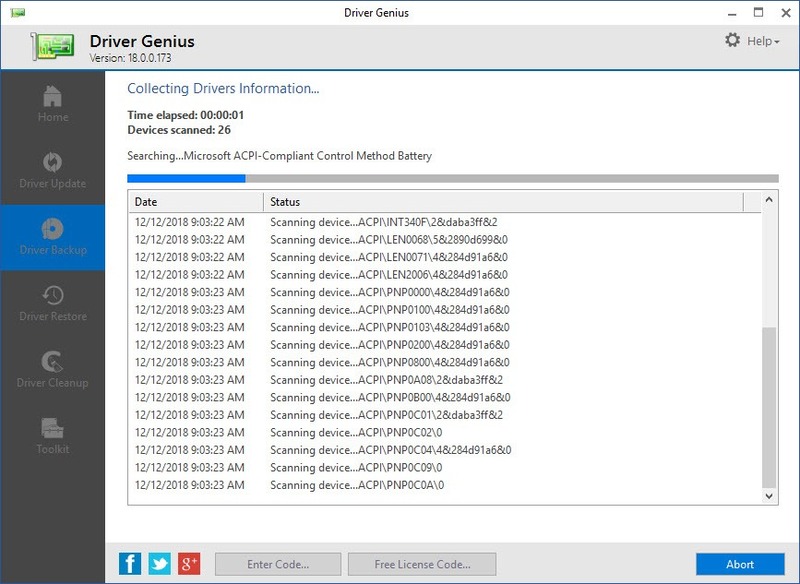 Driver Genius is an easy to use solution for all your system issues related to drivers.